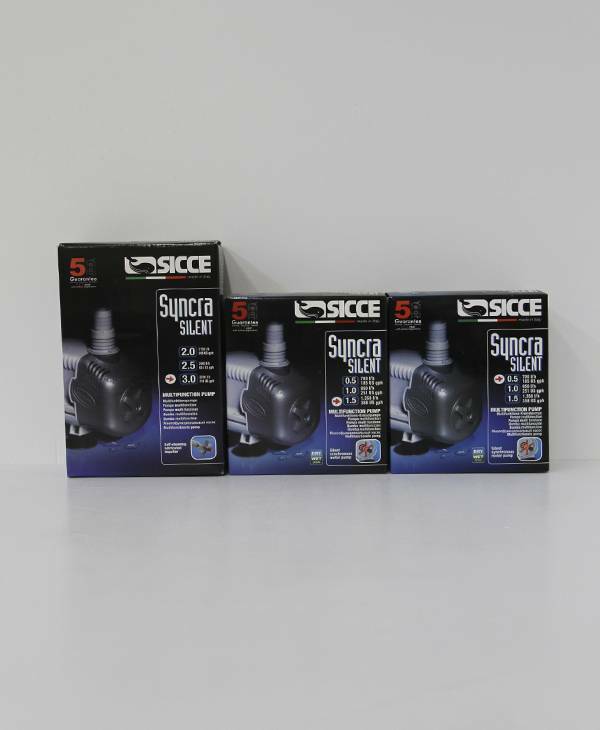 We recomed the Sicce Syncra 1.5 as a recirculation pump for CR612, CR612X2, CR618, KR818 and UMC618. 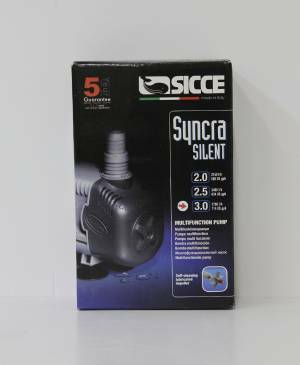 The Syncra Silent is new range of energy efficient pumps that is absolutely silent. 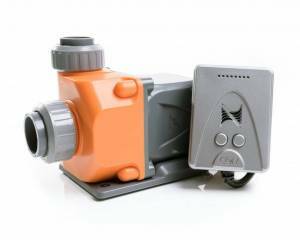 Don’t be fooled – these pumps are powerful and versatile. 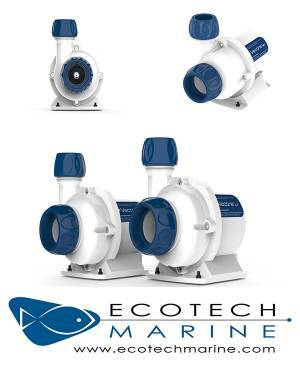 Ideal for fresh and salt water aquariums, protein skimmers, indoor fountains, water-cooling and all submersible and in-line applications which require high performance and total silence. 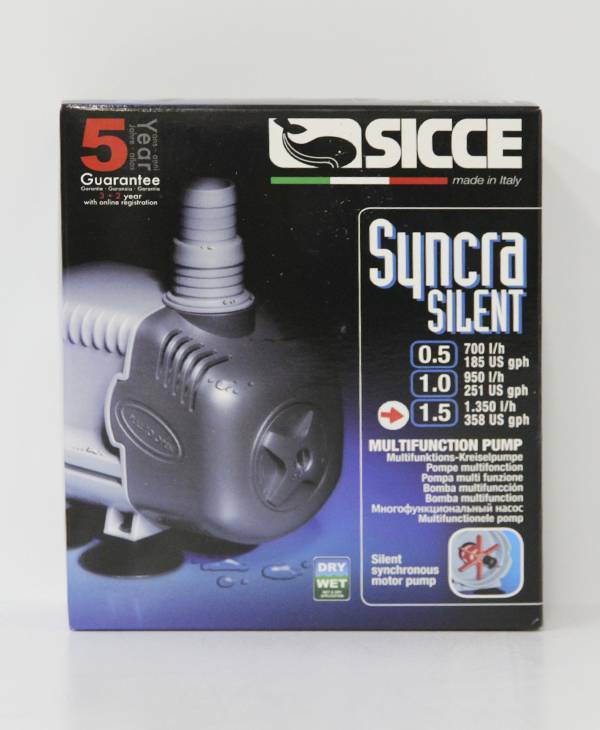 Thanks to Sicce’s 35 years of experience, Syncra Silent are equipped with a synchronous motor and an advanced rotor which makes the pumps 100% silent.